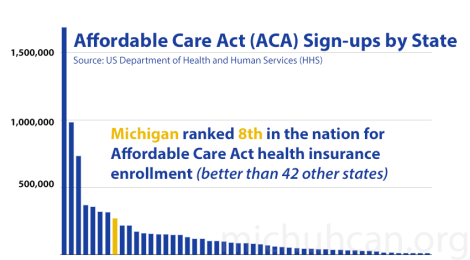 The U.S. Department of Health and Human Services (HHS) reports that 290,439 Michiganders signed up for health coverage that will start on February 1st. The next enrollment period runs from February 15th – March 1st. HHS says that about 6.5 million people have signed up or renewed their health coverage in the marketplace since November 15th. What’s the Difference Between the Health Insurance Exchange and the Health Insurance Marketplace? Health statistics undoubtedly show the shortage of health workers and doctors around the world. Recently I wrote about the growth of hospitals in Detroit and the huge loss of primary care physicians. This is a health issue that is often associated with countries of the “developing” world, but the USA is facing a health shortage of a different kind: access to primary care. Health financing has had the greatest effect on disparities in health care coverage as well as the structure of the health care system. Through our health care system, physicians have been incentivized to specialize as opposed to be a general medical practitioner. As technology has made medicine more efficient, it has not reduced costs, so “fees remained high, while the time and effort required to perform […] declined (Starr, 1982). The result was an increasing income disparity between physicians who specialized (Specialists) and primary care physicians (PCPs). The advent of federal support for health care drove the income disparities between Specialists and PCPs. In 1946, the Hill-Burton Hospital Construction Act put $4 billion into the expansion of hospitals as opposed to ambulatory services (Starr, 1982). Ambulatory care services represent the single largest contributor to the increase of hospital expenditures and to decreased performance of the health care system in both the USA and many developing countries (Karpiel, 1994). In 1965, the start of Medicare and Medicaid allowed private insurance companies to continue their practice of providing higher reimbursements to procedural Specialists than to PCPs. Primary care was further marginalized when Medicare developed a policy that linked its teaching payments to a hospital’s level of inpatient, not outpatient, services. Medicare began giving extra payments to hospitals for residency training, pushing many hospitals to increase inpatient care in order to receive higher payments. 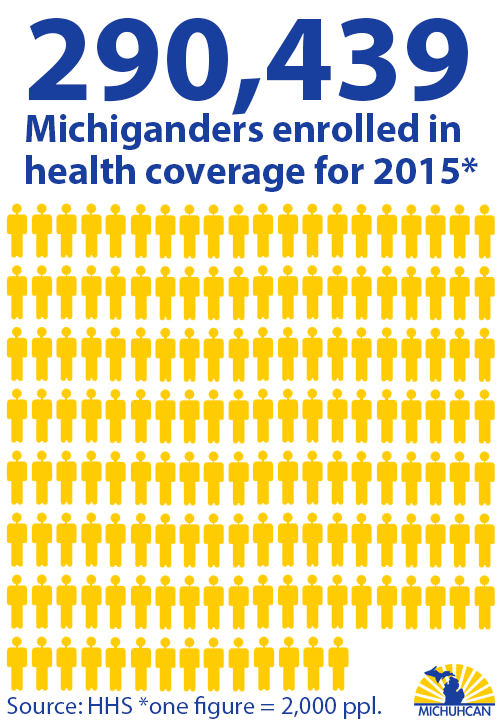 In a 2008 survey of Michigan physicians, 34% identified themselves as PCPs, which follows the national trend that two thirds of physicians are Specialists (Michigan Physician Profile, 2009). The report showed that numbers had not changed since 2005 and the number of PCPs entering the workforce equaled those leaving the workforce. The report also highlighted the rising costs of medical education and the debt that many young physicians will carry into the workforce. With this high level of indebtedness, why wouldn’t younger physicians look towards becoming a Specialist as opposed to a PCP with fewer financial incentives? A friend of mine studying to become a doctor noted that many of her colleagues were having conversations about whether to go into primary care or to specialize. Unfortunately the system seems to choose the path for young doctors as opposed to giving young doctors the choice to go into a medical field that they enjoy. Health care reform has represents a huge win for those fighting for increased access to care along with the Affordable Care Act (ACA) providing a positive framework for many living in poverty. 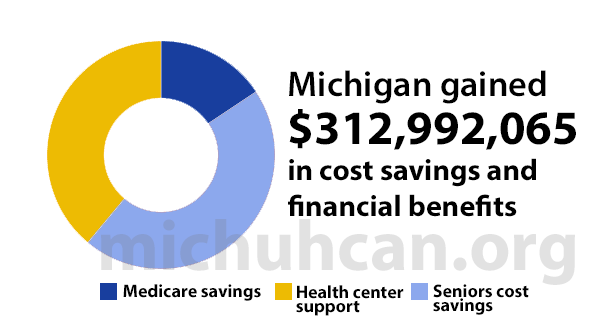 However, the largest reform may have been one that was minimally addressed by the ACA, including 10% bonuses for PCPs under Medicare and $300 million to recruit PCPs for underserved areas. I don’t think 300 million today goes as far as 4 billion did in 1946, nor does a 10% bonus equalize decades of subsidies for Specialists. The health care reform added $11 billion in support for community health centers, but some of that was cut in the 2011 budget deal. The inability of the current health care system to keep up with this new rising demand for PCPs on top of the increase of chronic diseases and an aging population that lives longer, represents the need for reform in our health care financing not just access to health care. We have a health system that has subsidized specialized care for too long, taken health care to large technology driven hospitals, and limited the ability for new, young doctors to infuse our health system with much needed passion. The real health care reform should have included increasing support for primary care facilities (no cuts) and more for training. If we want all people to be able to access health care affordably then we need to provide them with the necessary health workforce that can meet them where they are. For many urban poor the Emergency Department (ED) has become their primary care facility. Many individuals working in health care finance world note the cost of ED visits is covered by the premiums of the insured (roughly $1200-$2000/ year) . Its exciting to see widespread support for increasing access for the uninsured, its amazing to see funding to bolster primary care facilities, but if we are going to have young doctors who aren’t living paycheck to paycheck, then there needs to be a concerted effort to get doctors into those primary care facilities and greater incentives to join the growing trend in supporting community health through primary care.